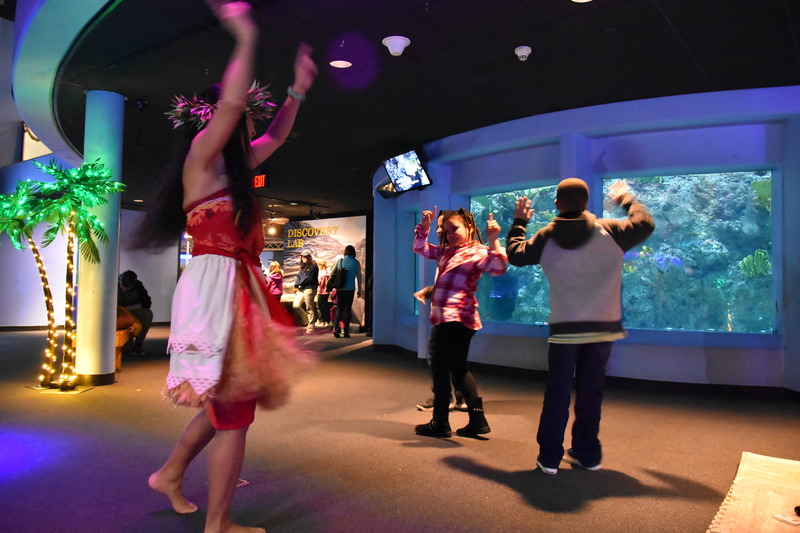 Warm up your February vacation at Mystic Aquarium February 16 – 18! Paradise awaits during Tropical Sunsation week with a staycation that includes live musical entertainment, hula lessons, colorful crafts and more. Join professional hula dancers as they spread the “Aloha Spirit” when they showcase traditional dances from tropical places like Hawaii, New Zealand & beyond. 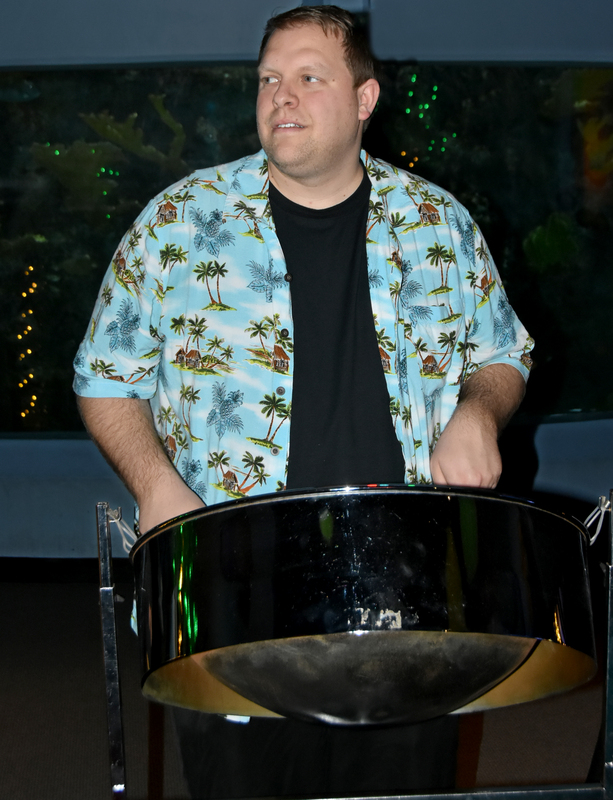 Let your cares melt away and relax to the breezy rhythms of steel drum artist Aaron Cote. Create your very own colorful tropical fish and take a bit of paradise home with you. Get closer than ever to unique reptiles that hail from tropical climates around the world! And don’t forget to stop by Scales & Tales at 11:30am, 12:30pm, 2:00pm and 2:45pm to see even more creatures. Catch a glimpse of a mermaid swimming through the coral reef!